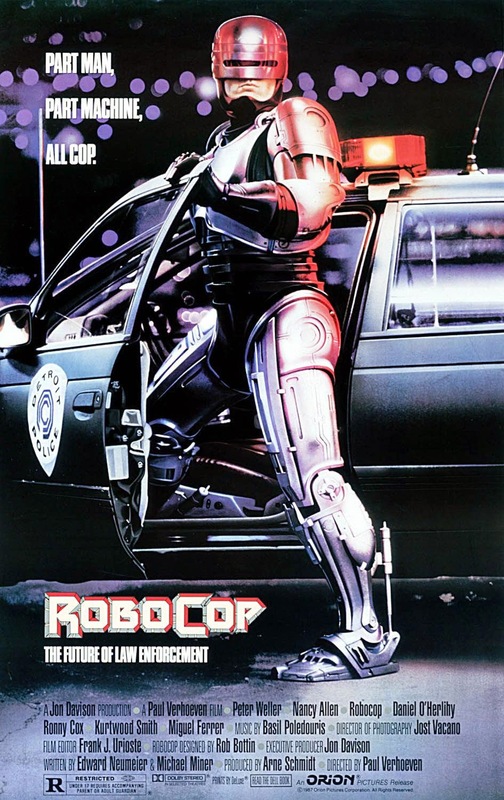 I saw advertisements for the Robocop “reboot” before it was released and rolled my eyes, thinking what I think whenever the amorphous “they” decides to fill the minds of the younger generation with a slick, grim, shaky-cam butchering of some classic of my childhood. I rolled my eyes, and paid it no mind. But, thanks to Netflix Watch Instantly, I was able to see it on a whim recently and, to my great surprise and delight, I liked it. Not only did I like it, I think it’s better than the original. Here’s why. When contemplating this new Robocop, something occurred to me about 80’s action movies. Many of them (I’d say it’s a defining trait) are brutal. “Well, of course they are!” you might say. But, I’m not just talking about violence; obviously recent action movies have violence in spades. What I mean is that the situations and fictional worlds presented in '80s movies are often merely violent. Think of Conan the Barbarian, The Running Man, and the original Robocop for example. These worlds aren't really savage and violent with a clear purpose or metaphor. They don't really reflect much about reality. If they present an idea to be considered, the idea is always very general, or remains in the background. 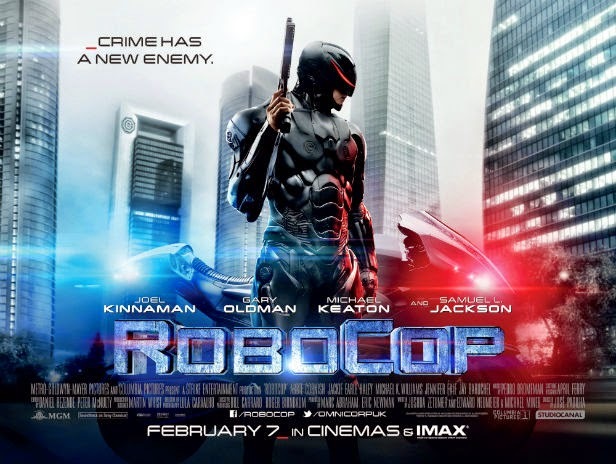 The new Robocop, on the other hand, is clearly about something. It’s about corporations, advertising, and bureaucracy dehumanizing people. It’s about whether man is a physical machine or a spirit. It's about what happens when men of science allow personal ambition and reputation to destroy conscience. It may not say much about any one of those things, but it’s clearly about them. Perhaps the same can be said of the original Robocop, but I don't remember it making me think about any of those things the last time I watched it. But, in the reboot, Michael Keaton's character is a lot more expressive than that. He's a slick business man. He runs a company that sells a certain kind of product, and he's trying to make money by selling it. That is what business men actually do. He's evil because he's trying to manipulate people into buying his product, and he'll use and abuse people (like Alex Murphy) to do it. But, again, real business men actually do that. His motivations are not mysterious or non-existent. They're very clear and real motivations. Even though he's talking about engineering cyborgs, his character seems a lot closer to reality. And, because so much of the depiction of Alex Murphy becoming Robocop is about whether or not he's in control of his actions, whether he can be made as "efficient" as a machine while still being a man, and what it means to be human, the movie poses all kinds of questions about the nature and purpose of government, the ethics of business and its treatment of people, the scope of medical science, etc. It's an action movie, so it doesn't talk as much as it shoots and explodes. But, in the reboot the actions spoke quite a bit louder to me than in the original. I think it's definitely worth a watch.